The Polynesian football pipeline reaches from the Islands to Utah via the Mormon Church — and beyond there to the NFL. 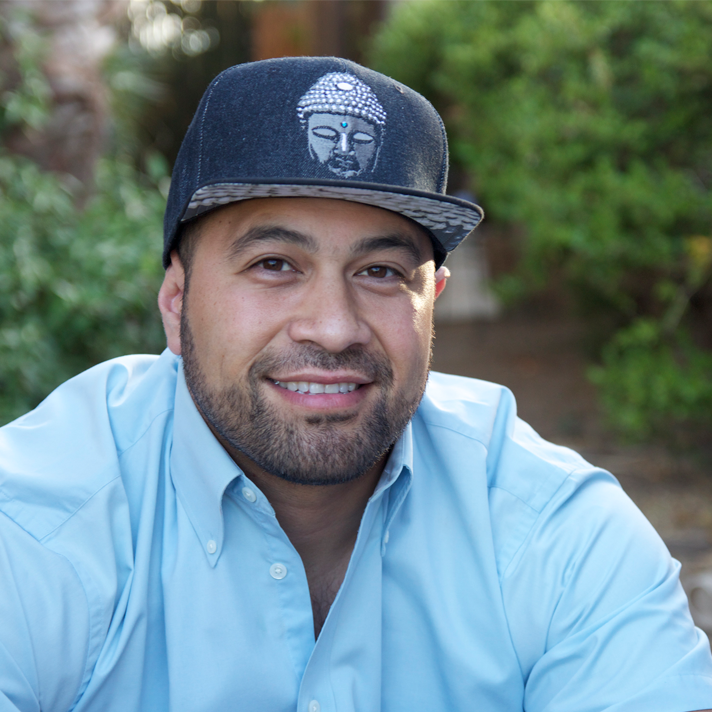 Polynesians are changing high school, college, and professional football. Their sheer physicality, speed, and agility have set new thresholds in athleticism. In Football We Trust chronicles the journey of young Polynesian-American men in Utah, as they transform out of their adolescence, striving to take warrior culture to the next level — through American football. The film follows the genealogy of Polynesian football, the Utah pipeline, and the profound ways their loyalty, rituals, passion, and ferocity have changed the game and the fan base of football.